Kodiak Island located in the Gulf of Alaska, is mainly famous for its maritime culture and the free roaming bison. However, this picturesque location is also home to the Pacific Spaceport Complex, a world-class rocket-launching facility. In August 2014 a rocket launched from Kodiak experienced a flight error. Seconds after lift-off, the $44 million payload was terminated. The blast caused $34.5 million in repairs and closed the spaceport to launches for 2 years. Despite fears of job loss during the closure, the high-tech, blue-collar team rallied together to launch the next mission. Spaceport Somewhere is a short documentary, recently been picked up by the National Geographic’s Short Film Showcase, on the struggles of workers at the remote launching site. One of the struggles faced by all filmmakers is the challenge of not having enough time. Adding to that, independent filmmakers often find themselves restricted by not having the budget to bring on the proper number of crew members to fill all the necessary positions of a production. To overcome these challenges, filmmakers need tools that streamline the production or post-production process. 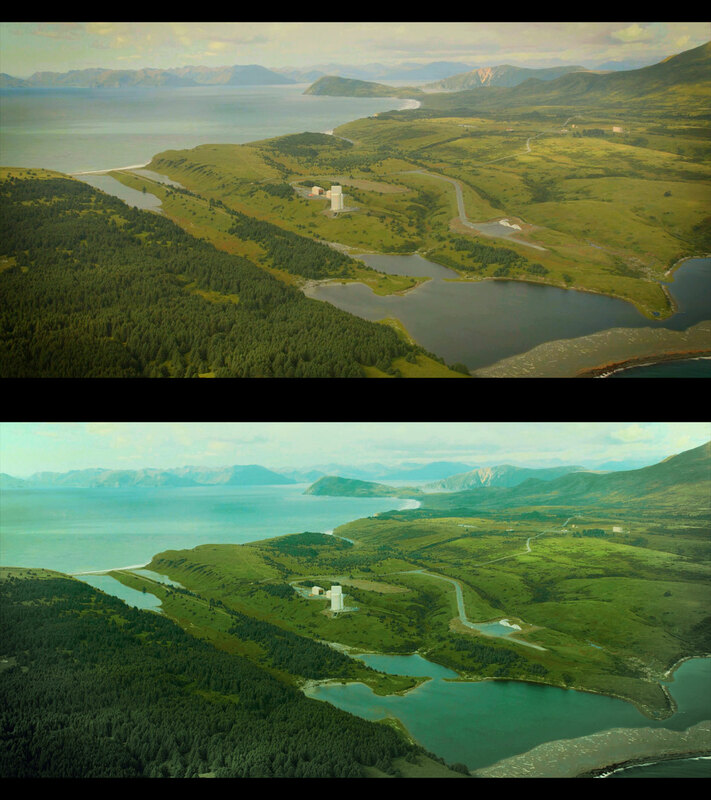 Brice Habeger, director/producer of Spaceport Somewhere, works as a DIT on commercials shooting in Alaska for major US and international brands; such as Volkswagen, American Express, Dodge, and others. He knows the timesaving value of having a proper LUT for showing to DP, agency, and client. 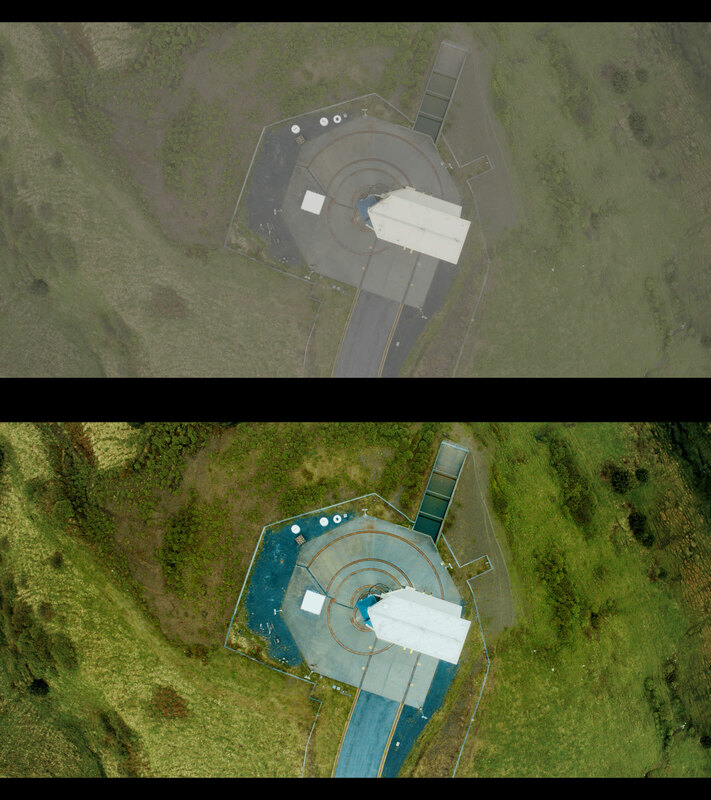 Lutify.me LUTS really do offer a continually evolving package of looks that you can rely on to give your footage a distinct palette. Right of out the box, Lutify.me delivers a polished look. The limited, self-funded budget required that Habeger wear multiple hats on Spaceport Somewhere. The short doc was shot over the course of two days with a crew of two. Zak Melms, DP, and Habeger were given access to the spaceport and the employees for only that short window of time. The doc was shot in 4K on a Sony FS7 and an A6500 in the S-LOG3 gamma curve. DJI Mavic and Inspire 2 drones were used for several shots; also shooting to a LOG profile. All of these cameras, plus archival footage and b-roll had to be graded in post to match. “We shot with 4 cameras and each has a little different tonality. Plus all of the archival footage from NASA and some other footage that we got from the Alaska Aerospace Corporation. As with most docs before color correction, it was mix and match of purple-hued, cool blue, yellow and orange, and Betacam” said Habeger. During the grade, I only used one LUT to get me 90% of the way there. 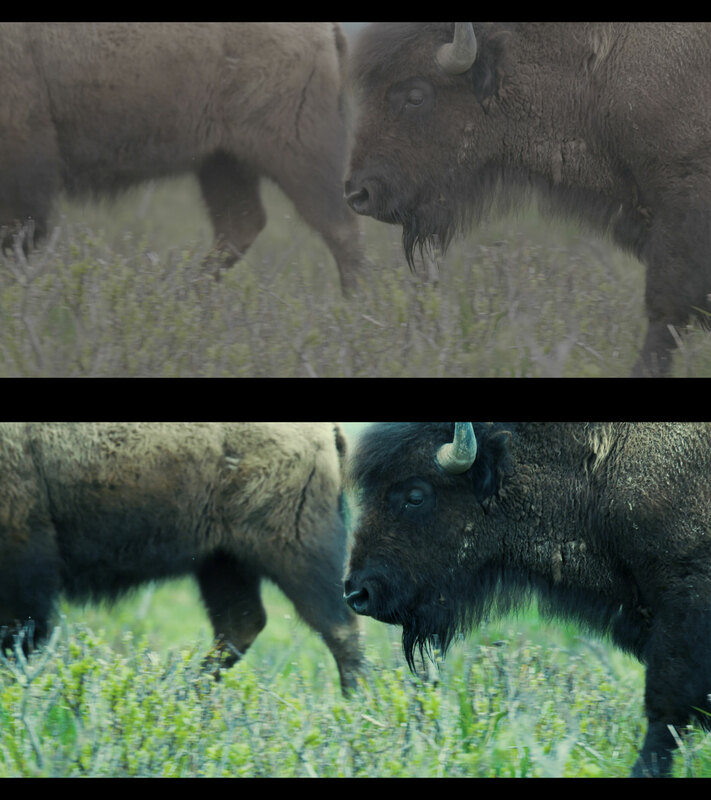 Lutify.me’s Hilutite LUT comes in a Rec709 and a LOG version. With all the LOG footage shot on location, the Hilutite LOG was used. For all of the other mixed footage, the Hilutite Rec709 was used. 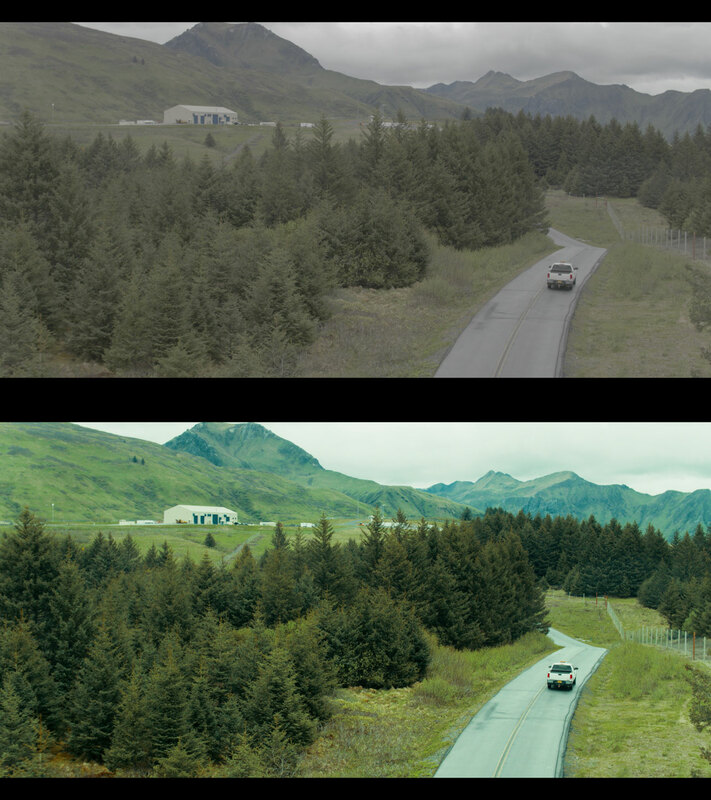 These two versions of the same LUT were applied to each clip and graded to match. The look of the final documentary benefited from the use of the LUT and Habeger benefited from the time-savings. 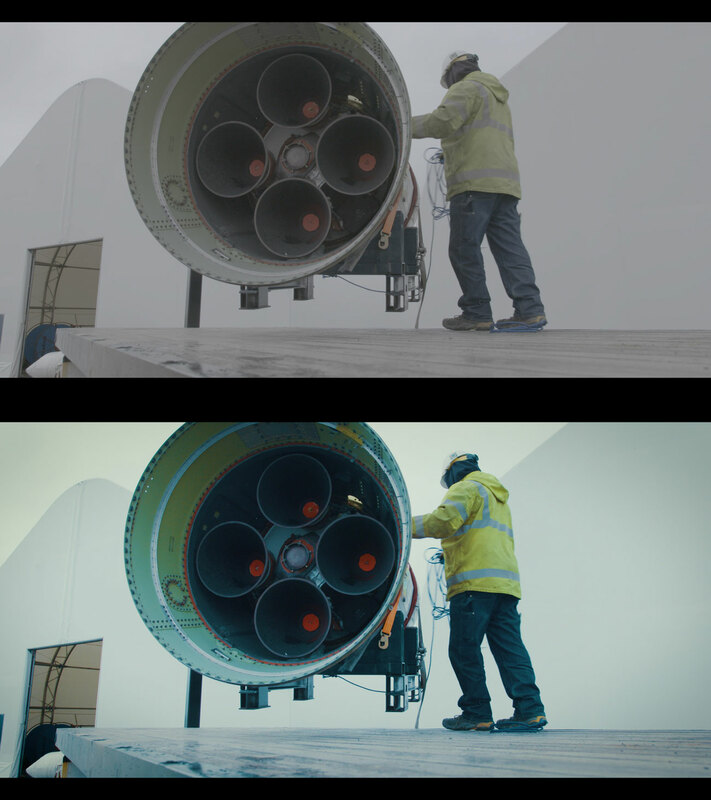 Melms had a lot of input into the final grade too and found the LUT to be just the right look the footage needed. 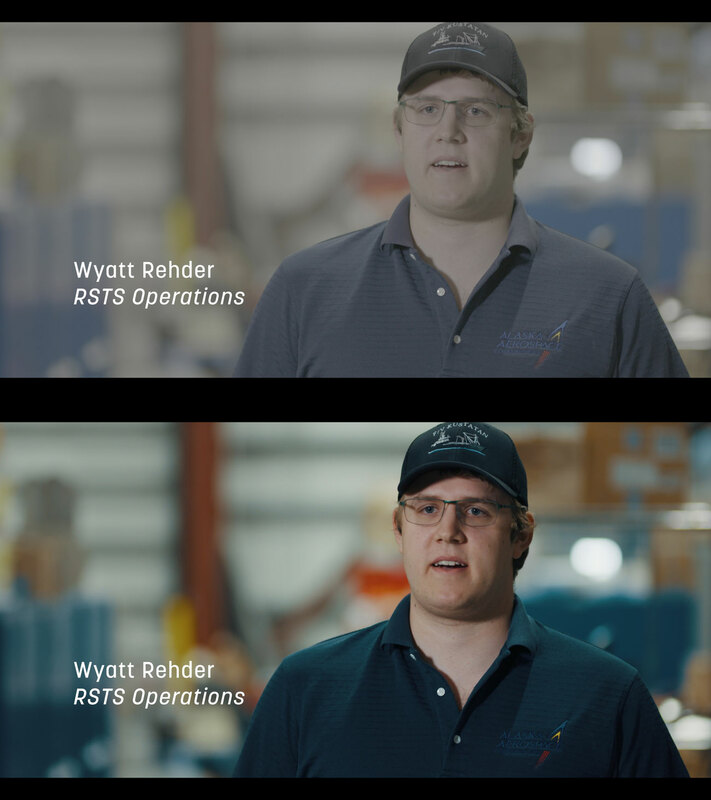 Tagged Behind the scenes, Brice Habeger, Color Grading, Interview.